Dimensioning equipment uptime is critical to your throughput. 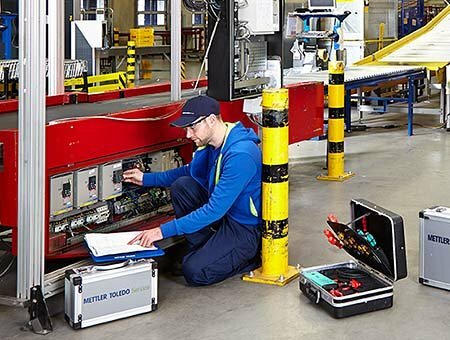 When it fails or is not performing according to your requirements, you need your process quickly returned to normal operation. 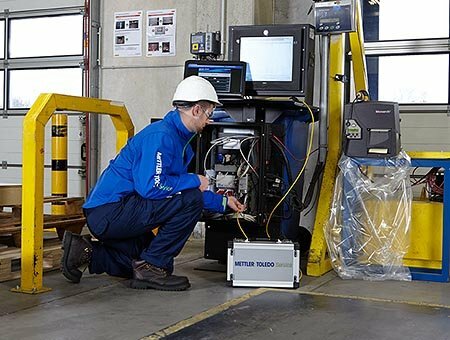 Fast intervention and turnaround times are key to minimizing process downtime. 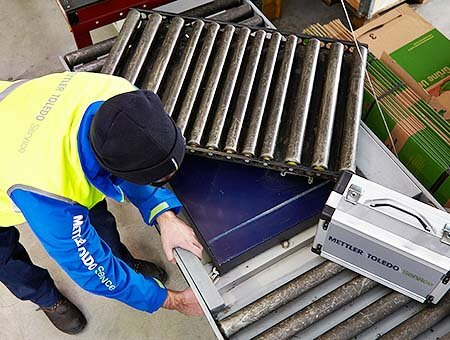 METTLER TOLEDO will repair your equipment either onsite or at our facility, whichever is most convenient to you.